It spreads over an area of more than a million sq km, an area much bigger than the Mesopotamian and the Egyptian Civilizations which are famous for their sepulchral splendor. 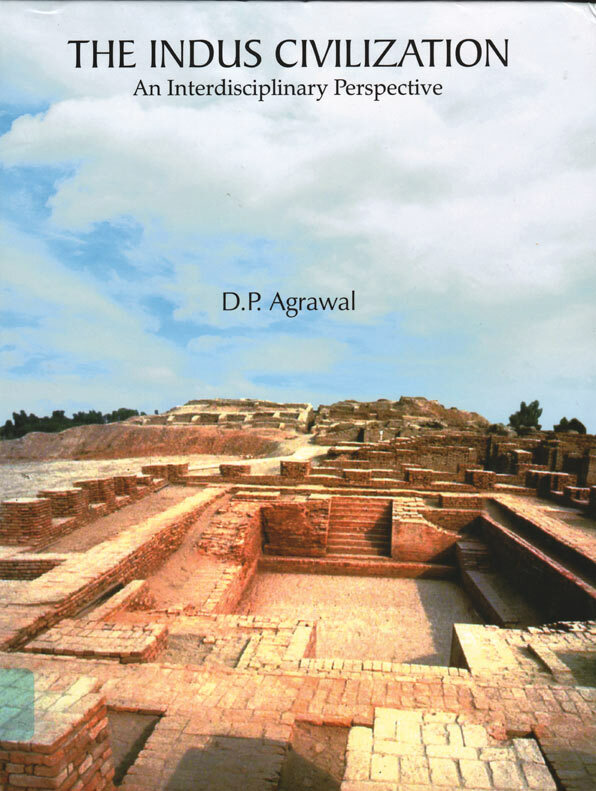 Though technologically innovative, the Indus Civilization in marked by a modesty and the functionality of its architecture and artifacts. After the classical reports of the excavators of the 30's and 40's of the last century, in recent years quite a few synthetic accounts of the Civilization have also come out.